The ruins of war are long lasting. The Civil War is still alive in parts of the south. 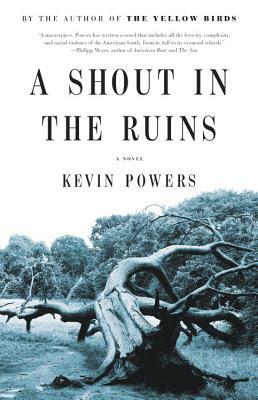 Kevin Powers mines this story beautifully (although darkly) in his second novel. From the power hungry plantation owner who buys his neighbor's land while he is away fighting and leaving him with nothing to the elderly George being evicted from his 1950's home to make way for a new highway in Richmond, we learn powerful lessons of love, regret, fear, and the pervasive horrid ways we treat our fellow man. Each story rings sorrowfully true. Recommended.